The vision of philanthropist Mary Emery and planner John Nolen, Mariemont was designed in the early 20’s as a planned community. The Village is full of winding lanes with Georgian and English homes in an atmosphere reminiscent of an old English Village. 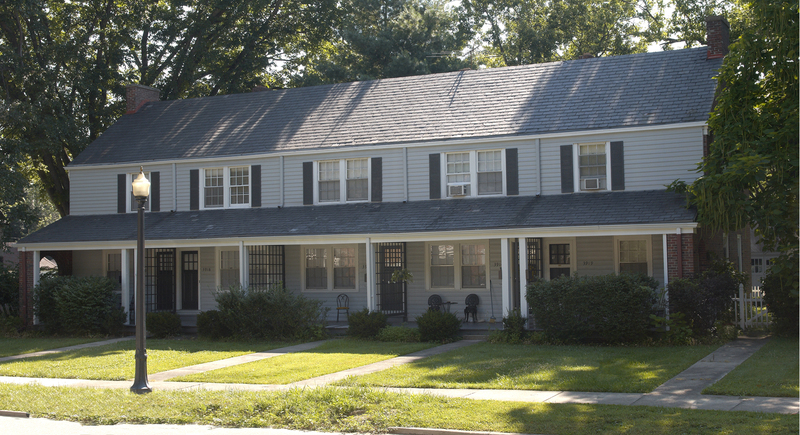 There is a variety of housing styles from single family homes to condominiums, townhouses, two-family structures, and apartments. The village square is at the heart of the business district, where residents can easily shop, dine, bank, or sit outside and enjoy coffee or conversation. The municipal and retail buildings are Georgian, Tudor or English Gothic. 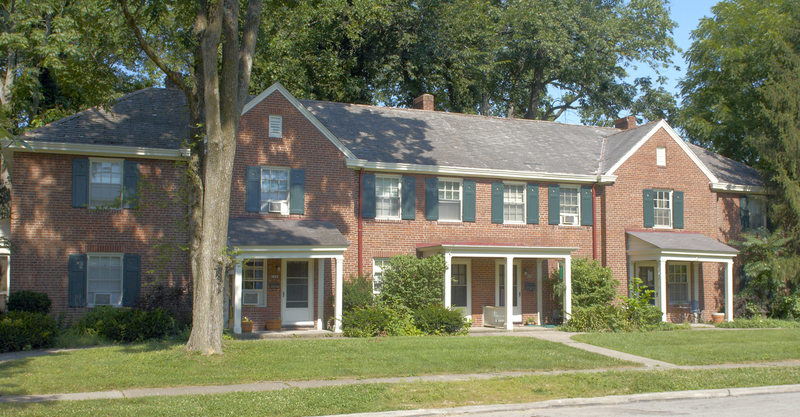 Mariemont is listed on the National Register of Historic Places and is a model community. Convenient to downtown Cincinnati, with lots of recreational activities, including a village pool, tennis courts, ball fields and parks, Mariemont has become a favorite among middle and upper-income families. Its schools are among the most desirable in the region and the village has received the Tree City USA award for over 10 straight years. The Gerdsen Company’s properties are located on Beech Street, in the historic district, which displays large trees and a great landscape within walking distance of the Village Square, parks, and community attractions. For more community and business information on Mariemont, visit the Village of Mariemont website.